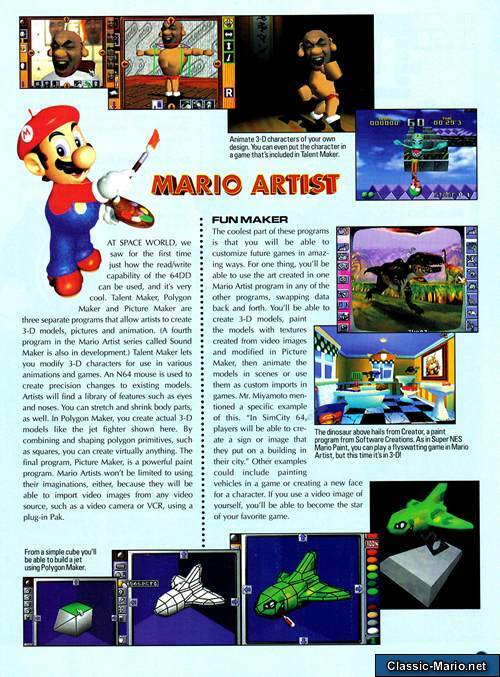 Mario Artist: Polygon Studio was released on the Nintendo 64 DD in Japan only as part of the Mario Artist series. 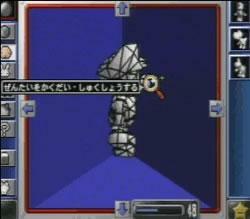 In this title the user can construct and render 3D polygons to make their artwork. 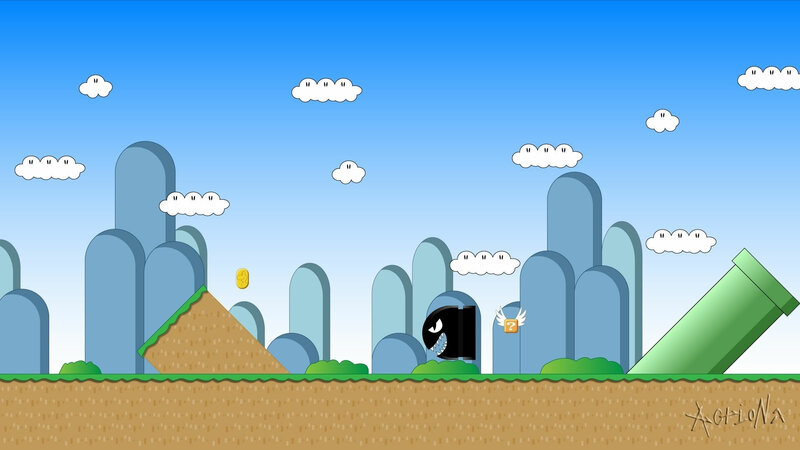 A special mode called Sound Bomber was also included, in which a player must win as many microgames as possible, all of the microgames feature the player's polygon model.